Komal Water provides complete purified water generation machines. Komal Water is an internationally recognised provider of reverse osmosis systems. Machines available from Komal include pre-treatment water systems. 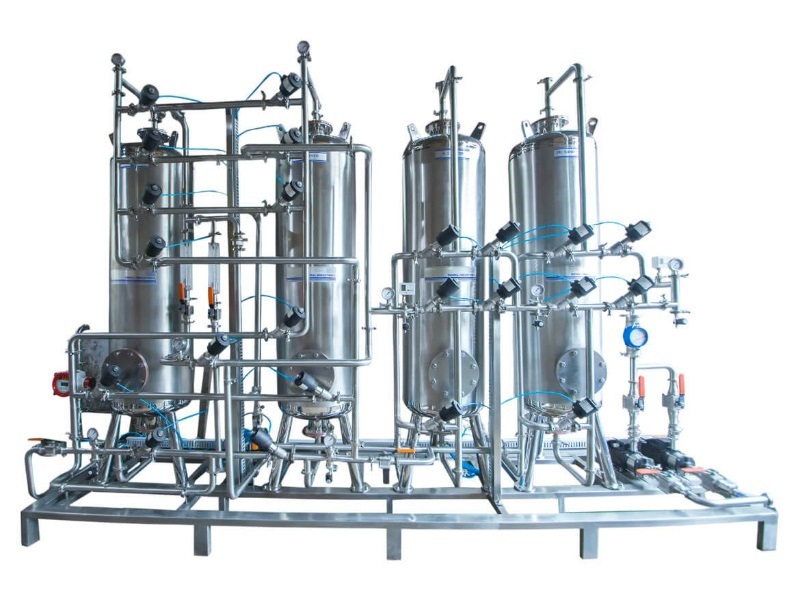 Komal Water is an India-based company that offers a comprehensive portfolio of water purification systems, used throughout a range of industries. 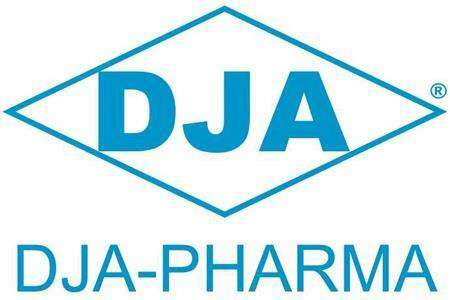 The company is the latest addition to DJA’s group of vendors in the US. Ensuring consistent water quality is critical for many industries. If the water quality is poor, production will suffer. 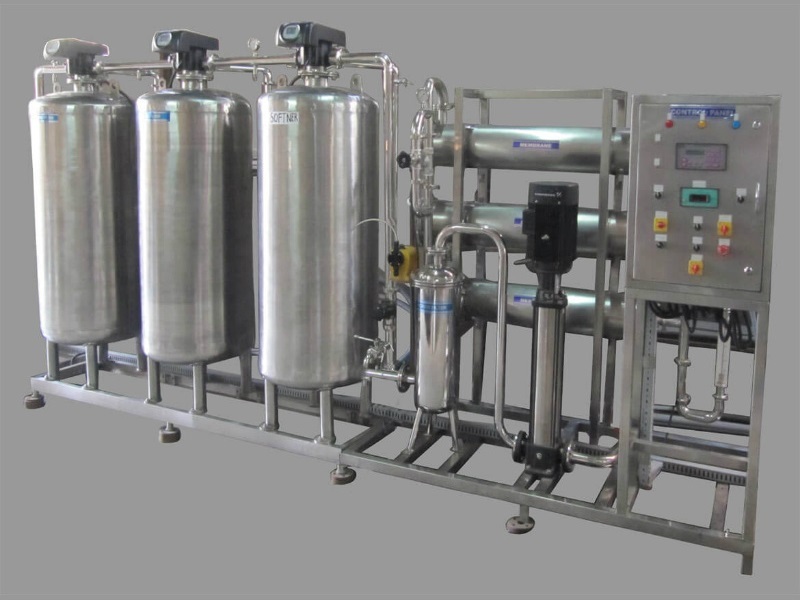 Komal Water specialises in water purification machines. “Komal Water are my latest vendor,” says Rusty Nelson, DJA VP and GM. “They do water processing, from purified water to reverse osmosis, ultra-pure water systems, demineralisation, dissolution, steam generators. Other products provided by Komal Water include fully assembled compact PW generation systems, pre-treatment water systems, pure steam generators, and storage tanks. All equipment can be customised to meet specialist requirements for their intended area of use and adhere to the necessary industry standards. Komal Water is a family run business that is built on a strong scientific foundation. “We have a very technical team,” explains Kunal Chokshi from Komal Water. “My brother has a Masters in electrical engineering. I have a Masters in chemical engineering and my father has been in this business for 35 years. “The basic core team is very strong. Our designing is strong and we make sure all the components are world-class. They’re top brands from either Europe or America. We have suppliers, we are mainly assemblers. “The first thing with our machines is the design. We try to design and produce robust products. “We make sure the components are good and the designing is good. So the end product is robust, usually lasts for five to ten years and requires less maintenance. This is the basic aim of our products. 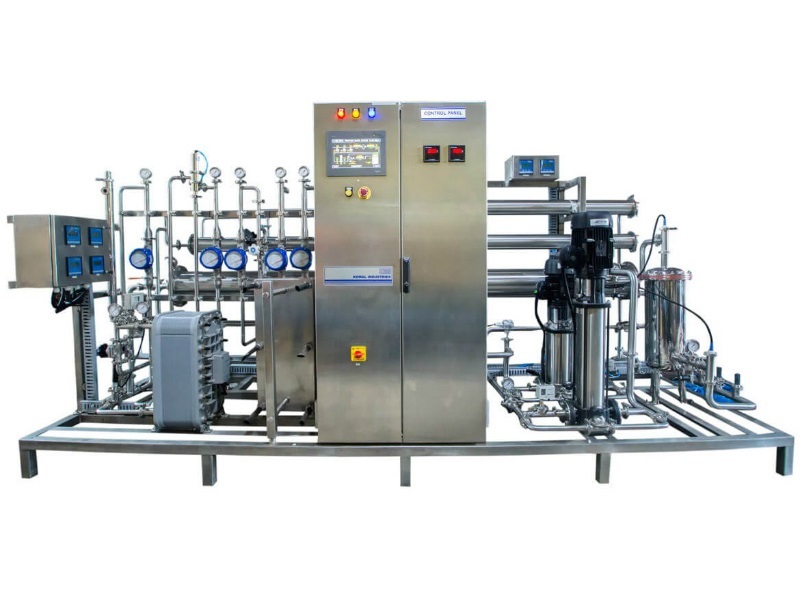 Komal Water’s machines are used across an extensive range of industries, from food, beverage, neutraceuticals, and pharmaceuticals, to Indian space research organisations, and nuclear and atomic research institutes. The latter industries require extremely pure water. The company can provide machines that ensure the purity of water is whatever the level required. Komal Water’s machines have been designed to ensure that they consistently provide the required water purity level. “It’s not only giving them the water, but you have to validate it,” says Kunal. “So, you have to make sure that you get that water every time. When you have something as critical as a medicine, it’s very important that your machine produces the same in quality every time you make it. You cannot have good quality today and then suddenly it becomes bad. We need to validate the machine to make sure that it performs across the specific amount of time with the same water quality. “If something’s going wrong with the water, you need to make sure your operator knows about it and the machine will stop. Komal Water was founded in 1984. Despite dealing in approximately 40 countries worldwide, the company has only fairly recently been introduced to the US market through DJA. “We spoke a lot about our products, about our companies, what our objectives were, what their objectives were,” Kunal adds.